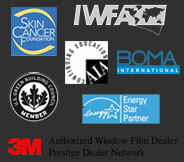 3M Window Films are a compoent of LEED Sustainable Design, helping to give LEED credits to building owners in multiple categories. Building owners may claim tax credits for energy efficient improvements, such as the installation of window film, made to a building. The document below lists of areas where 3M Window Films may apply to the intent of a credit, and the recommended documentation/method for applying for the credit. 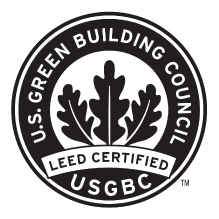 These credits apply to LEED for New Construction and Major Renovations version 2.2. Below is a credit summary that serves as an Impact Analysis of 3M™ Window Films as it pertains to the LEED® Rating System. The credits apply to LEED for New Construction and Major Renovations (LEED-NC) Version 2.2 For Public Use and Display.